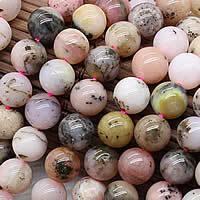 - Gemstone beads are widely used in jewelry making for their nature. Now, some opal jewelry beads are hot at Gets.com. Welcome to visit Gets.com and find them. More delicate gemstone beads are here. Find yourself.